I shouldn’t be so gullible to images and it was the above image that caught my eye and introduced me to a new app, Clio. You can download the app via links on this page (also check out the video!). 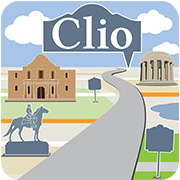 Clio is your guide to the history around you. We have 11404 historical entries from all across the country… What will you discover about your city, town or neighborhood? Basically, as you stand some place you can see what historical structures, places or events took place nearby. 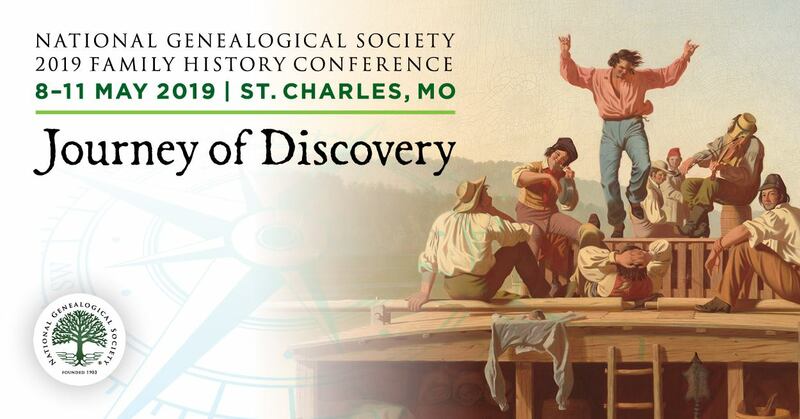 You can learn more about the app and how it came to be via this article on the blog of the American Historical Association -- Delivering History through a Smartphone App: An Interview with Clio’s David Trowbridge. What inspired you to create Clio? The idea hit me as I was attempting to “discover” a city in those few hours we allow ourselves while attending conferences. I was curious about each building and monument, but in most cases, I did not have enough information to perform a useful Google search. After a few searches and a dozen pop-up ads, I gave up and decided to find something to eat. That search was easy, of course, thanks to mobile apps that offer concise and useful information about restaurants and businesses. What a great way to bring history to where you are in real-time. It’s hard when planning travel to really appreciate a place until you are on the ground and it’s even harder to learn about less visible history that might be nearby. Want to help provide content to Clio? Whether you are a student, part of a participating institution, or just a regular person, you can register with Clio and start contributing and editing entries. Another example of crowdsourcing at its best! If you’ve installed Clio, tell us what you think? If you’ve registered with Clio, share your impressions on contributing and editing entries and tell us about the ones you entered.